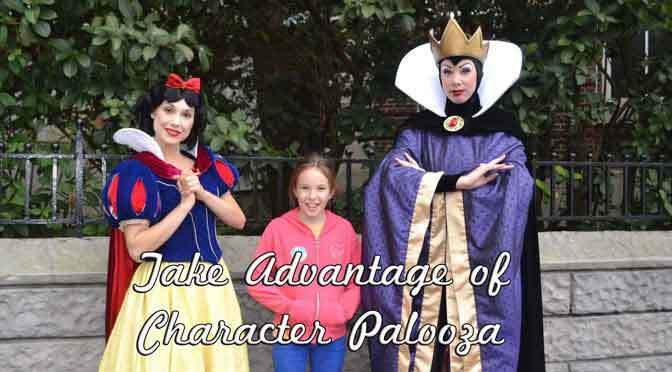 What will happen to Character Palooza during Star Wars Weekends? 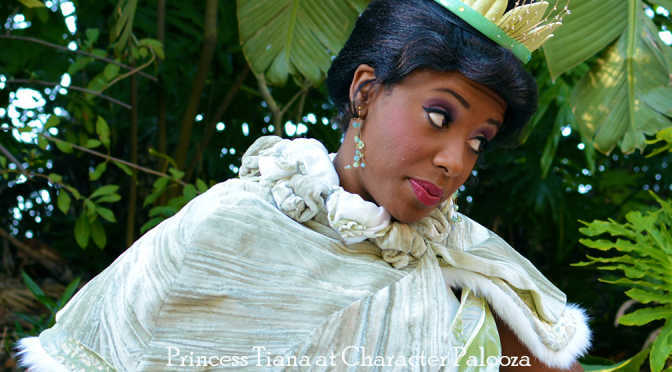 Character Palooza is a secret meet and greet at Disney’s Hollywood Studios that occurs daily based upon Fantasmic! schedules for the day. It seems like a random occurrence to most guests, but actually follows a set schedule. You can often find rare Disney characters like Brer Fox, Dopey or Robin Hood at this meet that you might not find anywhere else! 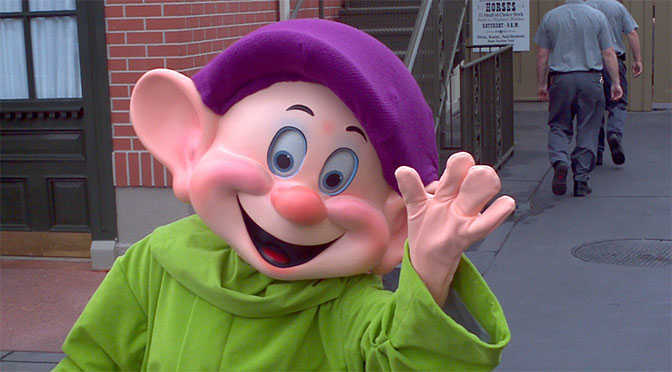 Cast Members are taught to ignore or brush off any questions concerning this offering in order to keep crowds at a minimum. How long does each Character Palooza set last? Each set typically lasts from 15-20 minutes, but characters aren’t guaranteed to stay out any certain length and the cast varies from day to day. They typically close the gates within 10 minutes or less based on the crowds, so be there early! If it rains during a time that a set is scheduled to take place, the meet will be canceled. Do the characters sign autographs? If they are capable of signing autographs, they will sign for you. No, but there are a number of Cast Members who are willing to use your camera or phone for you, so have your own device ready! 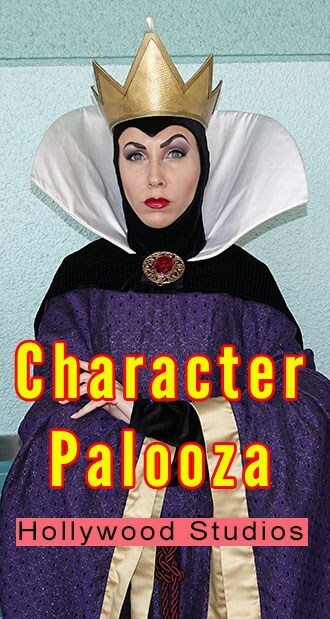 Where can I find Character Palooza? You’ll find the location, exact details and map on Character Locator. Where can I find the actual schedule? 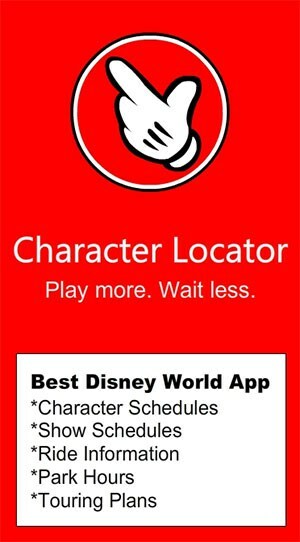 The weekly schedule for Character Palooza is only found on Character Locator. Subscribe to see all the details, but keep the secret, so it doesn’t become a mad house! Please don’t post the info on blogs or web forums to keep the crowds down! What characters should I hope to meet? Here’s some of the characters that we’ve met over the years (which characters appear on a given day will always be a surprise, there’s no way of knowing what characters will appear in advance.) If there are multiple appearances scheduled in a single day, you may see the same characters at each appearance.